Ordering is fast and secure. Simply fill-out the form below to place an order. CB-1 Weight Gainer is designed to help you gain weight fast. We recommend you take a daily multivitamin along with CB-1 Weight Gainer for optimal results. 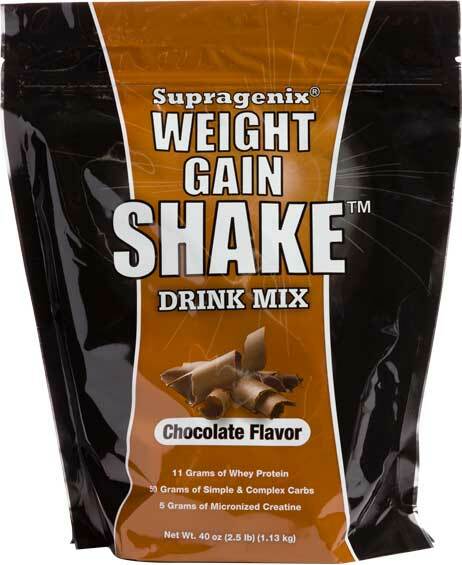 The perfect shake to pair with your increased appetite while taking CB-1. 510 calories per serving as prepared. 23 grams of protein as prepared. Standard Processing - Your order will ship from our facility in 2-4 business days. Rush Processing (+$6.99) - Get it fast! Your order is guaranteed to ship from our facility in 1 business day or less. Security Code (CVV)* What is this?